Leopard Chandelier Shade - Perfect for a jungle safari theme room! 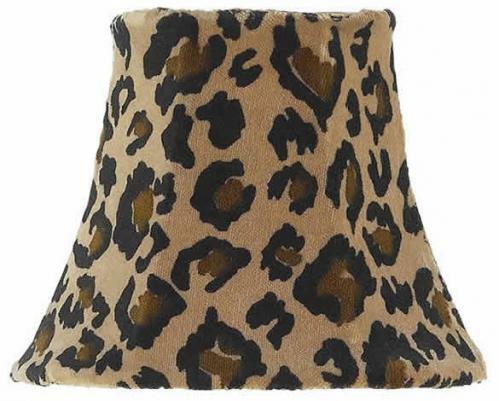 This leopard print chandelier shade is made of quality dupioni silk. We recommend 25-40 watt bulbs with chandelier shades. Full Description Leopard Chandelier Shade - Perfect for a jungle safari theme room! This leopard print chandelier shade is made of quality dupioni silk. We recommend 25-40 watt bulbs with chandelier shades.